Italian Journalist Nicola Orichuia and its partner Jim Pinzino. Owners of I AM BOOKS. “I’m into simple names, a name that would stick. I AM Books is actually not only a simple name but its an acronym for “Italian AMerican BOOKS.” Some people don’t understand these play on words but once they do, they’re blown away by it.” That’s how Nicola Orichuia, the Italian born journalist, describes the idea behind what it can be considered a little cultural miracle - the very first Italian American bookstore in the US. I AM BOOKS - a simple name with a great concept, clever and effective like an Italo Calvino’s piece of writing, ingenious in its lightness and rich with meaning. Born in Rome, the Italian journalist moved to the United States in 2008 to do a master in journalism in Chicago and later on he started working for the Italian American magazine Fra Noi, which he still covers. Then he moved to Boston with his wife and that’s where he stabilized both his personal and professional carrier since 2010. 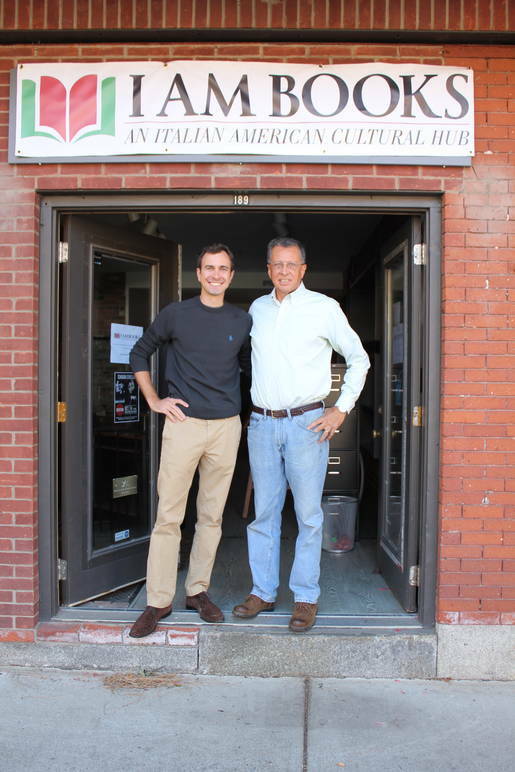 In December 2012 the journalist launched a new website and magazine Bostoniano.info - Boston’s Italian American Voice. 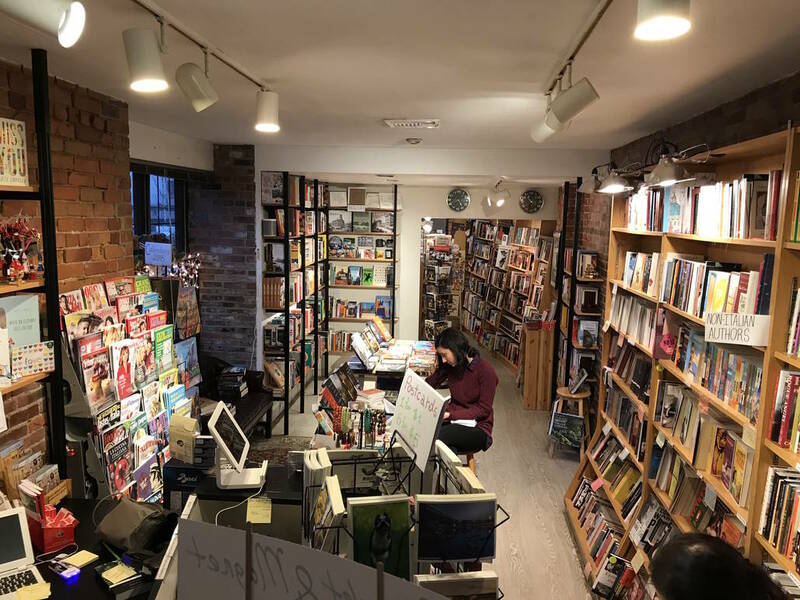 The online network turned also into a printed magazine, the Bostoniano Magazine that along with Orichuia’s experience with Fra Noi, prepared the terrain for his most ambitious project to date, the Italian American bookstore that he then opened in 2015. 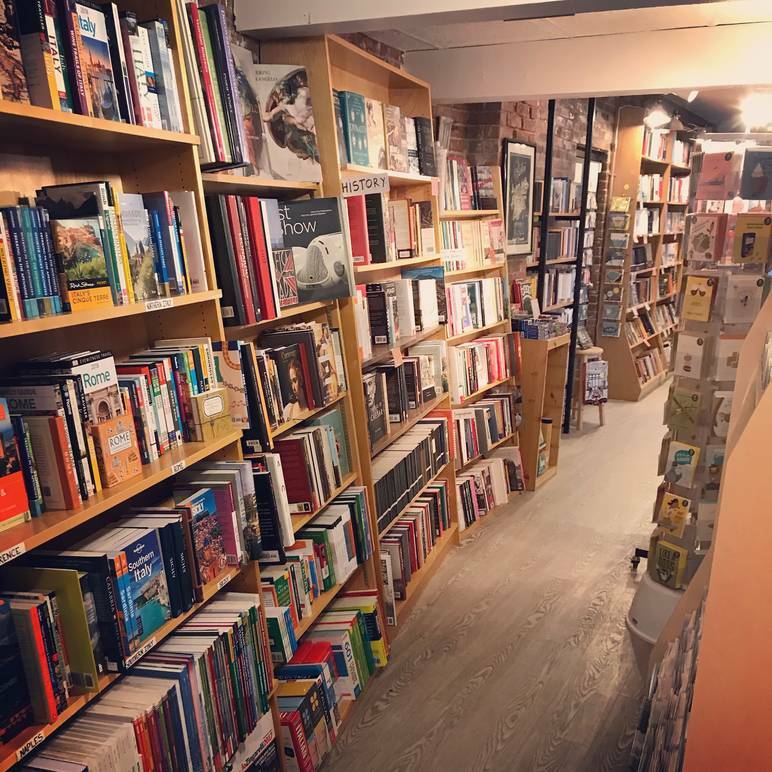 The store in facts exists to sell books about Italian culture and Italy, and in order to reach out as many people as possible, Pinzino and Orichuia had to have a lot of English texts based books as well to relate to a broader audience in Boston. 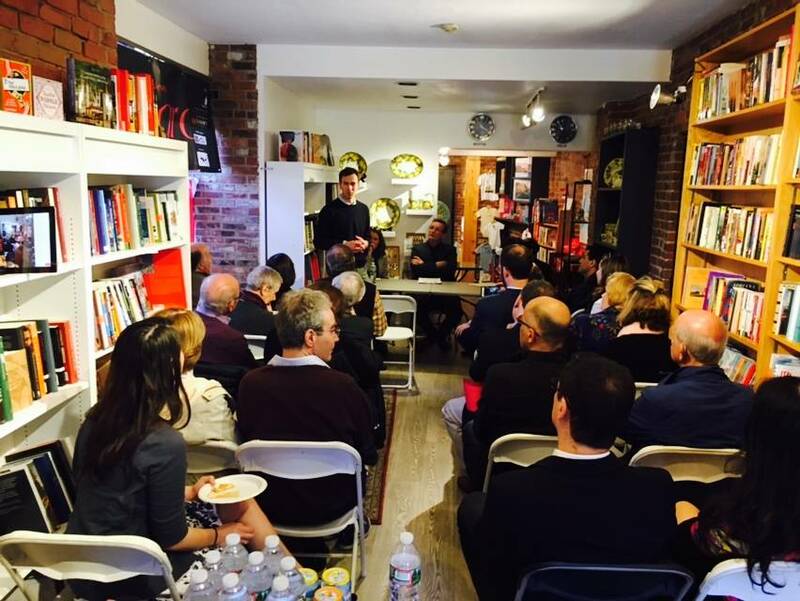 A big challenge for a big mission, to share and promulgate the Italian culture and literature in a city like Boston, already renowned for its fertile University life and sensitive to the themes of cultural exchange and education. But was there a specific demand for Italian culture? 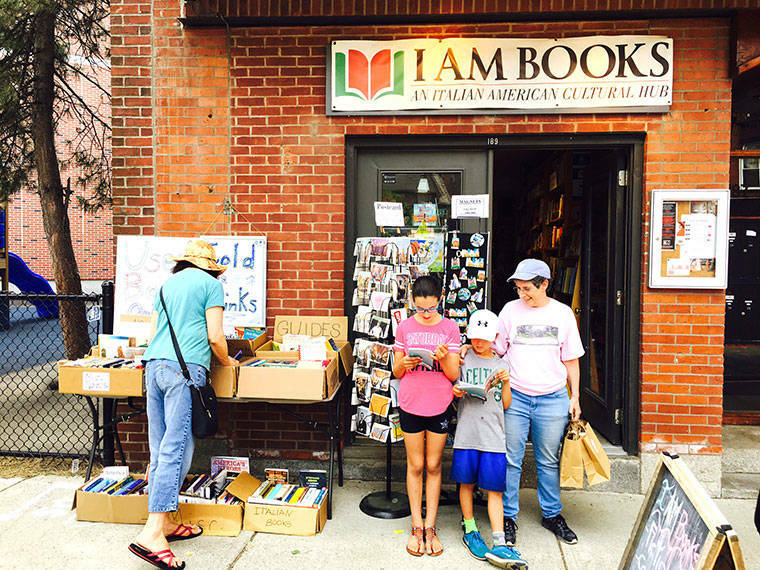 I AM BOOKS proves that the answer would be a positive one, specifically in the area where the bookstore stands, the historical Italian neighborhood of North End. 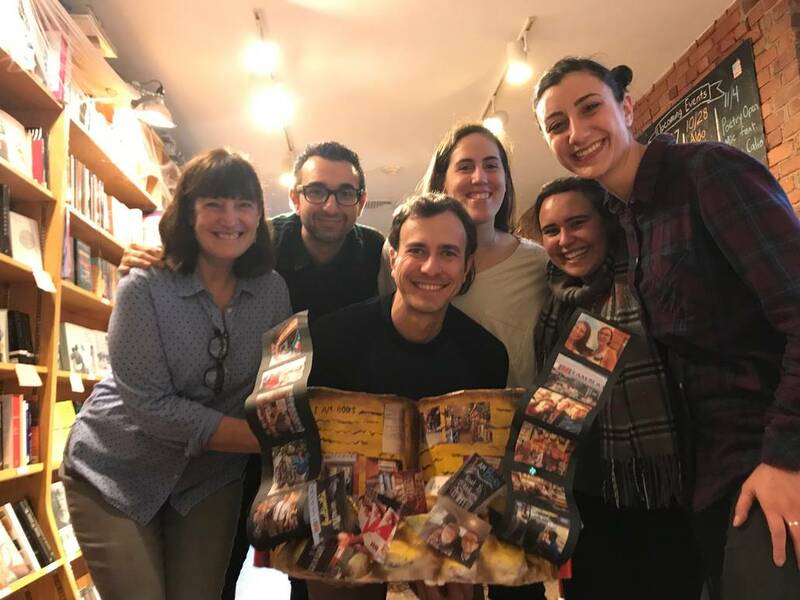 The bookstore impact on the Boston’s Italian-American community has been growing through the years, intersecting also with schools educational programs. Bilingual programs - English/Italian - haven’t been officially introduced in American schools by the United States Department of Education yet. Just recently a program was launched in New York City but there’s still a lot to do. So the relevance of realities like I AM BOOKS it is particularly significant for the community, and becomes a space to preserve and nurture the Italian language and culture to be passed down also to the future generations. “We are always looking for new opportunities.” Said Orichuia elaborating on this point. “Here in New England there is an institution that helps Italian to be taught in schools. We also help with schools who are looking for books for their classes. With that said, we’re also opened to partnerships across the border. We have had teachers from NY, NJ, FL and CA and we are more than happy to ship books across the country. It is one of our objectives to become a point of reference for schools."